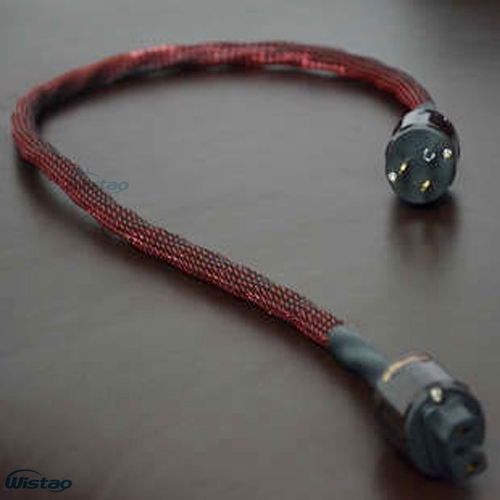 IWISTAO'S BLOGGER : Why Western Electric cable is so good? Why Western Electric cable is so good? 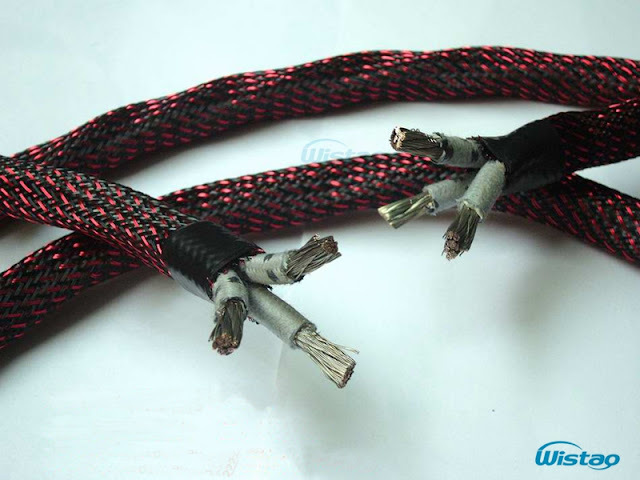 Why Western Electric cable is so good? Because it has a very distinctive features, it is a relatively high frequency soft, delicate but not very bright, transparent midrange, thick but not fat, but also low frequency is more flexible but not a hard, and it is widely used to make HIFI speaker interconnection cable and power cord for tube amplifier, that make the amplifier have pretty good performance, such as high-frequency glitches was silky smooth, overall feeling is very soft. Those cables that consistent used in sea, military, communication were made of pure copper wire, cotton knit, soft packed which lead to good insulation, so it can play a very good waterproof, fireproof effect. And also, this makes the cable be super soft, you may redeem at any angle, fairly broad applicability. 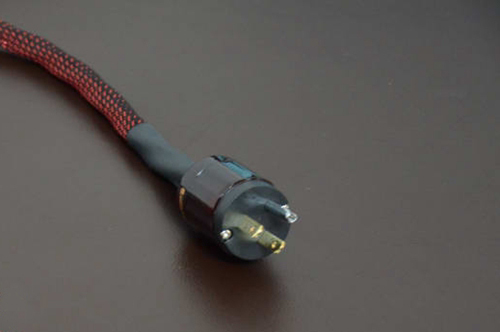 The cable has a special physical structure, internal copper core soft, silver-plated copper core out of white metal, then a gray insulating layer to twine wrapped, pure tone and warm, thick, and is a good choice to produce HIFI speaker cable, power cord. WE gray spots cable, the first outer is layer of cotton, a second layer is plastic, the third layer is 250 pcs 0.25mm outside diameter copper core with coated silver metal. With transistor amplifier, it also has a very good performance, its sound performance is clear, calm, rounded lines, grainy lines outstanding performance, wide sound field depth, and the sound quality is concerned. 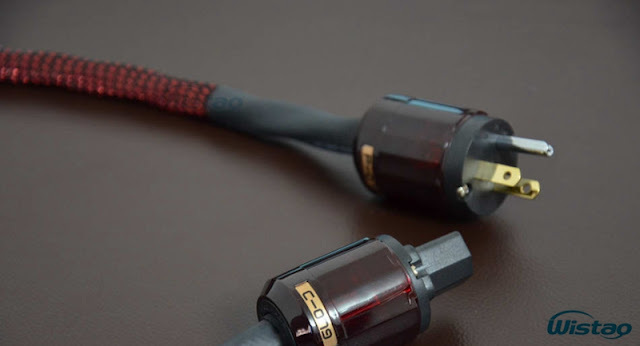 Now audiophiles use it to make HIFI power cord or interconnection speaker cables. 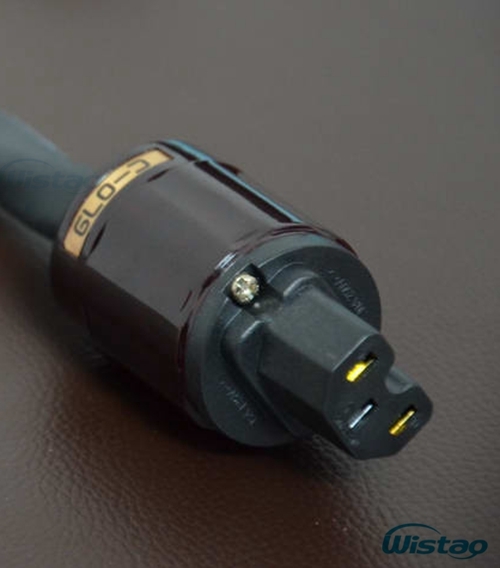 There is a HIFI power cord that is made of Western Electric cable and Oyaide 6N OFC gold-plated power plug & socket , it is good choiec for your tube anplifier.